Happy Monday, everyone! I hope that you had a wonderful weekend! Ours was relaxing for the most part, but busy as well. We had two cookouts- one on Saturday and the other on Sunday. My beloved Grizzlies lost to Sacramento State...which was a HUGE bummer. I hate it when my favorite teams lose. I am also getting over a sinus infection, where my nose actually felt like it was broken. It was awful!! But, thankfully...it looks like I am on the other side of it. I have a card to share with you today!! I used the card from CASE Study #58 as a sketch for it, and the colors from CR84FN39 (orange, yellow, brown). I used the fall theme from both the JustRite Friday challenge #59 and PaperPlay challenge #38. The patterned papers I used made it eligible for Our Craft Lounge #84 and City Crafter challenge #75. 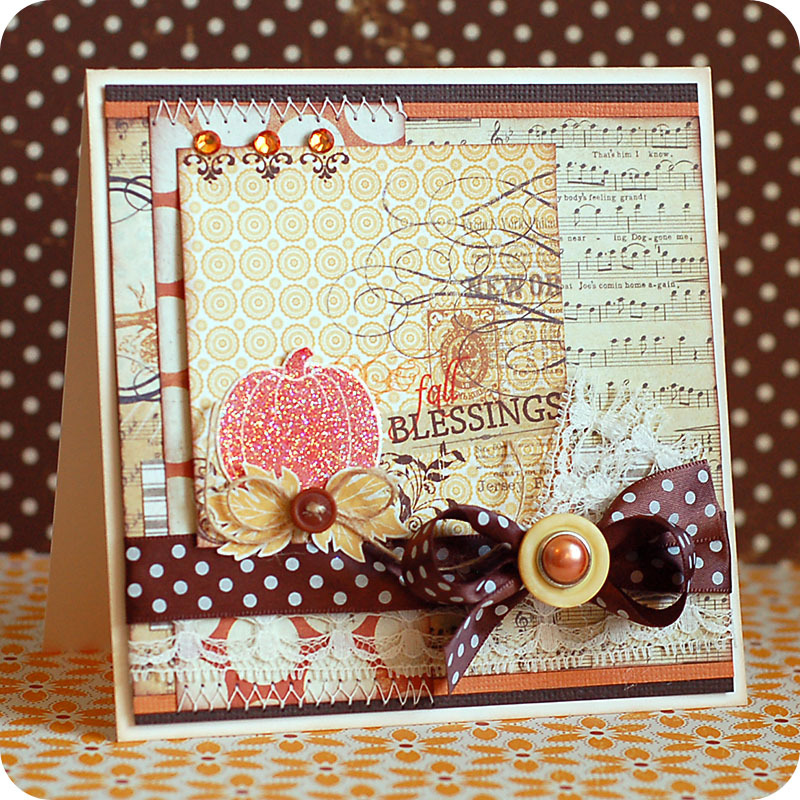 The "blessings" part of the sentiment made it work for Stampin' Sisters in Christ #108, and last but not least...the bows, buttons & brad make it work for The Pixie Cottage challenge #88. Here is what I created!! 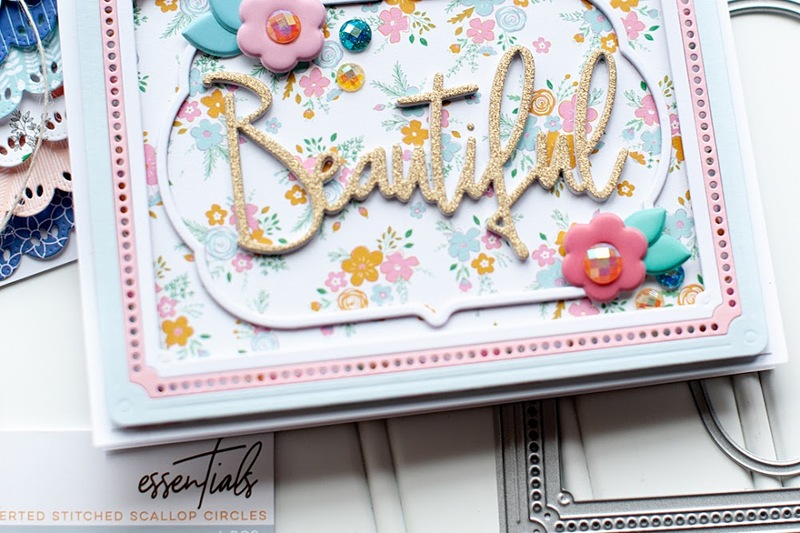 Instructions: Make card from vintage cream cardstock, then ink the edges. Layer a block of slightly smaller orange cardstock to a brown cardstock block. Ink the edges of a sheet music paper block, and layer to the orange cardstock. Layer a striped paper block to the bottom of the sheet music paper. Ink the edges of a strip of orange polka dot paper, adhere to the left side of the card, and zig-zag stitch along the top and bottom seams. Wrap lace and ribbon around the bottom of the card. Tie a bow from the same ribbon and adhere to the right side, then add an extra set of ribbon tails with the matching lace. Add a button and pearl brad to the middle of the bow. 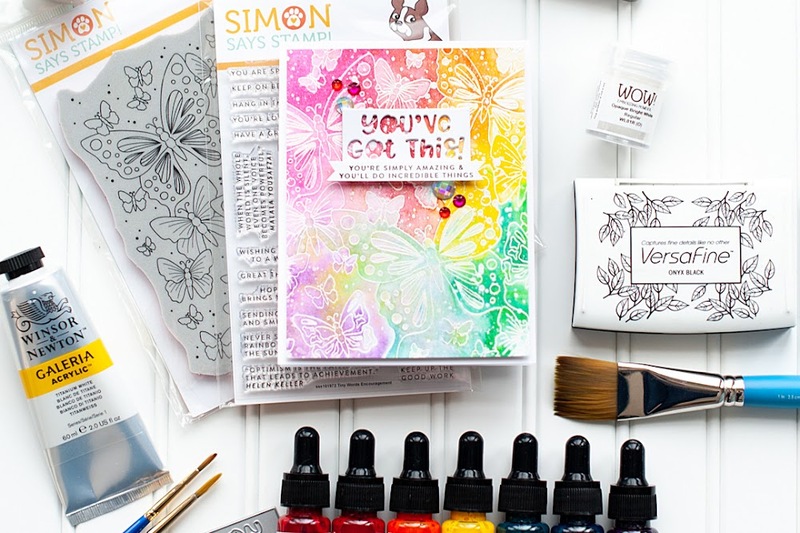 Stamp the sentiment, and flourishes directly to a patterned paper block. Stamp the pumpkin and leaves to separate paper, and cut out. Glitter the pumkin, and adhere to the top of the bottom stamped flourish. Add the leaves to the bottom of the pumpkin, then top with a twine bow & button. Adhere the entire block to the card front, then accent with jewels to finish. beautiful!! love all of the details! ACK! I can't believe you CASEd one of my cards! :) And it's absolutely GORGEOUS! Love it, Lea! All over the top gorgeous. Love the little details - especially the little stamp with bling on the top. Oh my goodness this is simply gorgeous! 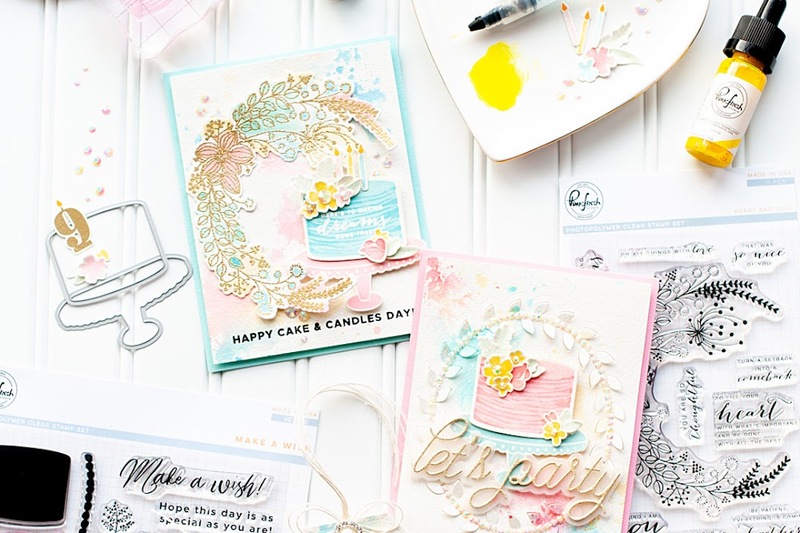 LOVE the collage feel with all the gorgeous stamps, lace, ribbon and stitching!!! Just love it! Thanks so much for joining us at Stampin Sisters in Christ!!! Oh my! I could never put that many busy papers together and come up with such a lovely card! You've done a lovely job with this. What a beautiful card. I just love the fall colors that you used.. Thanks so much for playing along with us at CCCB! I'm glad that your on the mend with your infection...no fun :-( But I love your fall card it's beeutiful!!! Oh how beautiful Lea!! I just love all the combo or patterns, papers and colors. Gorgeous fall card! Thanks for joining the SSIC challenge this week! So so beautiful, love the fall colors and little details, thanks for sharing it with us at CCCB! Absolutely GORGEOUS in EVERY way! Thanks for playing along at CCCB! Lea, this is a beautiful card! I love all the details and textures. You guys sure are making it hard for me to resist the Season of Thanks set!! Wow Lea! Your cards are always perfect. Beautiful combination of patterned papers. I LOVE your work! Lea, this is so pretty! I love all the layers, that sparkly pumpkin, and those sweet gems at the top! Just perfect! Beautiful, Lea! Thanks for joining us at CR84FN! So glad I happened upon your blog, your work is incredible!! The mix of textures and patterns is so beautiful! This is gorgeous. I especially like the sheetmusic background. It was what my eye noticed first. Thanks for sharing with the Stampin' Sisters in Christ Challenge this week. Lovely card with beautiful eye candy. Thanks for playing along at CR84FN. Stunning card! Love the layout and the DP is beautiful. Thanks for joining us this week at Stampin Sisters in Christ! Stunning, love the papers! Thanks for playing at OUr Craft Lounge. Goodness me Lea what lovely layers and pretty little accents on this wonderful card!!! WOW Lea. I love the glittered pumpkin and accent leaves. I think you do an amazing job combing elements on your cards.